Kait is the epitome of class and beauty. She could easily be a model! 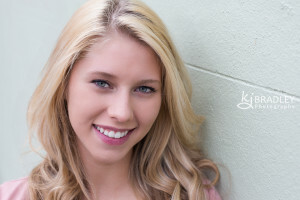 Congratulations Kait on your upcoming graduation! 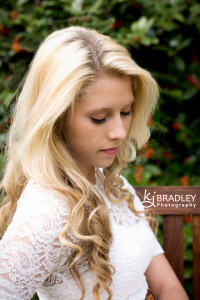 Click on the picture to see more from Kait’s senior session. You truly captured her spirit as well as her beauty. And I’m not just saying that because I’m her mom! Beautiful pictures of our Katie! Great work and lovely model!